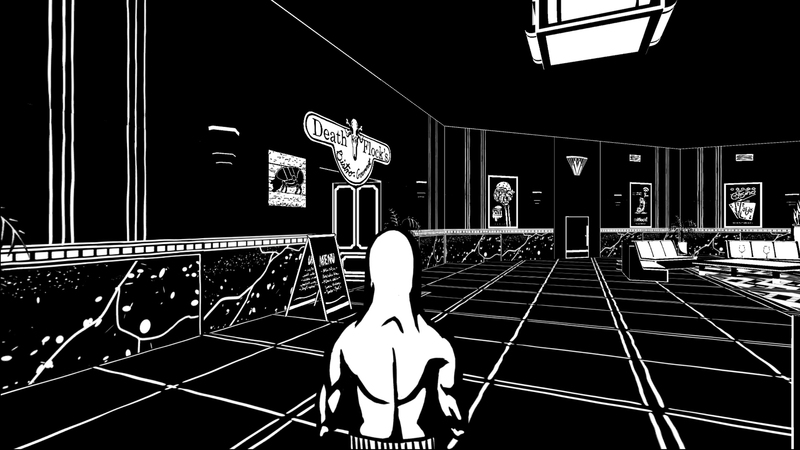 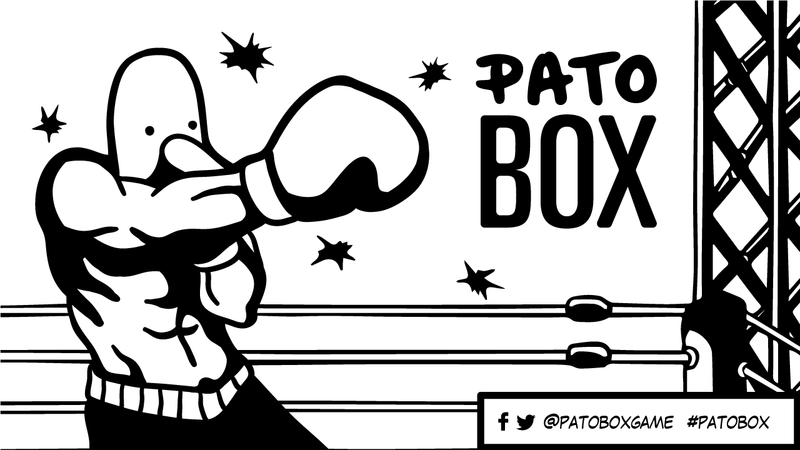 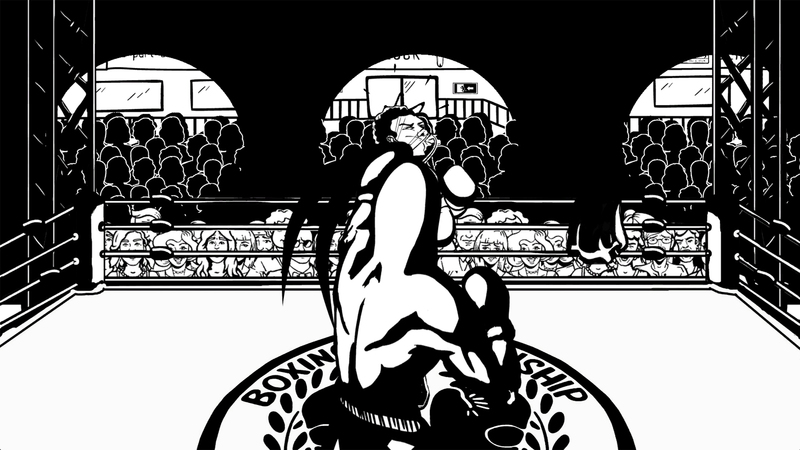 Patobox is an adventure/fighting game for Windows, Mac and PSVita inspired by the "Punch-Out!!" 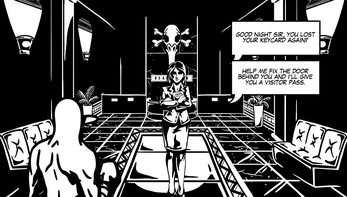 series, taking place in the building of a corrupt corporation named Deathflock. 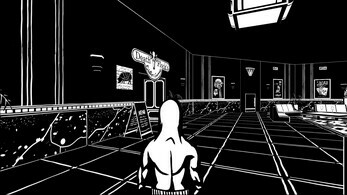 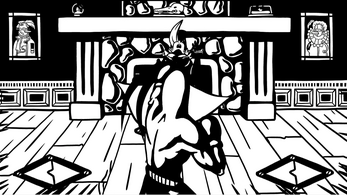 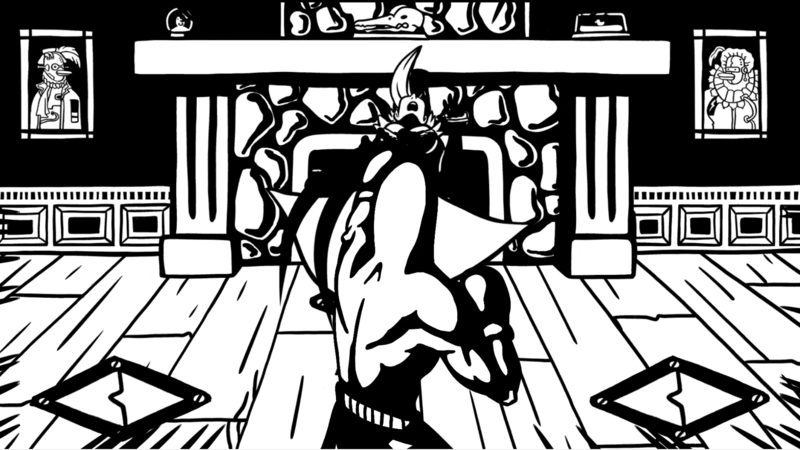 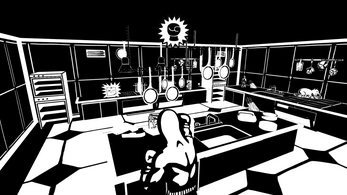 You play as Patobox, a boxing champion with a special distinction of having a duck's head on a man's body. He has been betrayed by members of Deathflock, the same company that has been sponsoring him during his career. 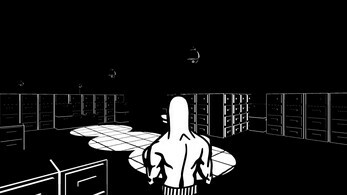 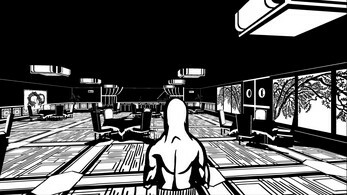 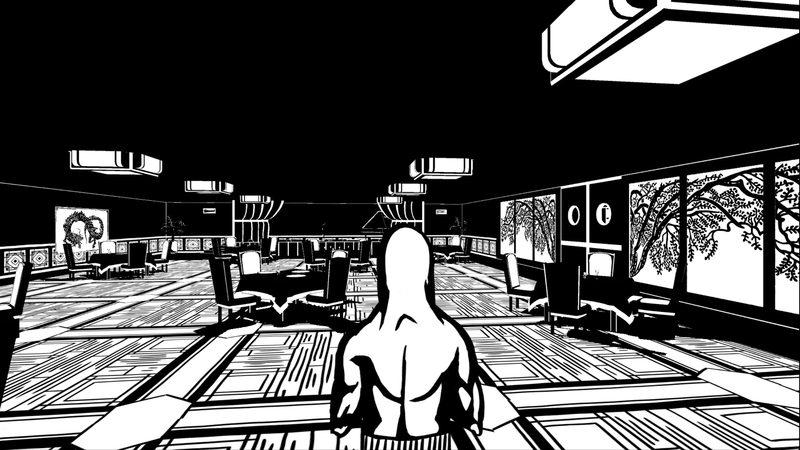 Patobox will find retribution by hunting down Deathflock's henchmen while discovering the dark secrets the company hides and the truth behind his treason one fight at a time. The world of Pato Box is full of mysteries and strange characters that will make you wonder if everything is just a dream. 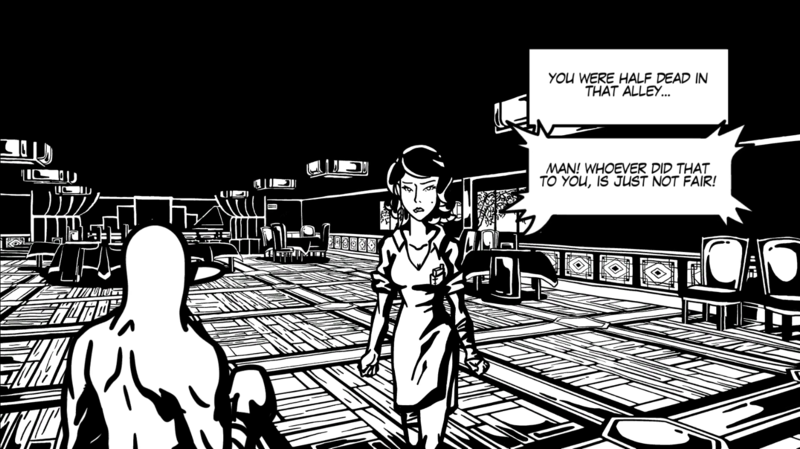 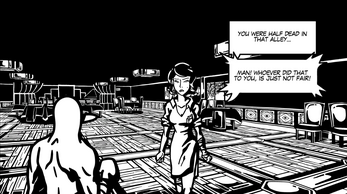 Learn more about the world just as if you were reading a graphic novel! 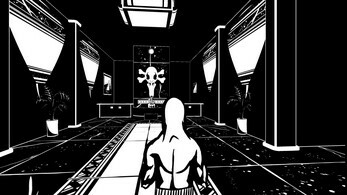 Pato Box is made for people that loves mystery and want to play and experience something different. 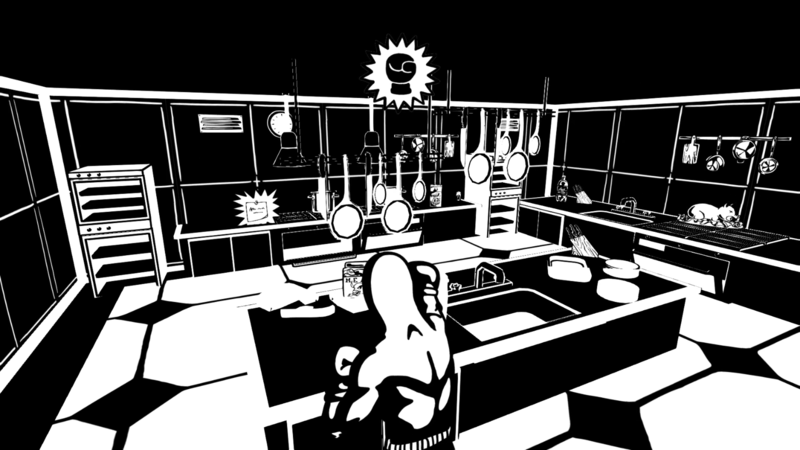 The game is currently in development and you can now play the beta!